As Israel is in the grips of what has become daily Palestinian terror attacks, Jewish leaders are split over how to view and treat the terrorists perpetrators. The debate has been heightened over the recent release of new guidelines by the Israel Medical Association (IMA), which instruct medical and emergency personnel to treat the injured at the scene of a terror attack based on seriousness of injuries, regardless if the patient is a terrorist or victim. In October, the Tzohar Rabbinical Association ruled that a terrorist who has been injured and no longer poses immediate danger should not be harmed after committing a murderous attack. 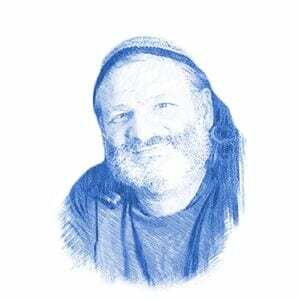 The Chief Rabbi of Safed and Chief Rabbinate member, Rabbi Shmuel Eliyahu, disagreed. He shocked many by ruling that according to Torah law, captured terrorists must not be kept alive. Police officers should not give the terrorist a chance to lower his weapon but should open fire immediately with the intention to kill. The rabbi added that those policemen who did not do so should be prosecuted. The death penalty is permitted by Israeli law but has only been invoked once against Nazi SS officer Adolf Eichmann in 1962. The fear of imprisoned terrorists being released to attack again is very real. Israel has released a total of more than 7,000 Palestinian prisoners in exchange for 19 Israelis and the bodies of eight others, most notably in the 2011 exchange for Gilad Shalit, when they released 1,027 convicted Palestinians, some of whom went on to kill more Israelis. Similar to Rabbi Eliyahu’s statement, several other prominent Israeli rabbis have come out in support of taking a harsher stance against terrorists. Rabbi Yitzchak Brand, a respected Jewish legal authority from the city of Emannuel, argues that since the Palestinian terrorists are trying to kill Jews, it is a wartime setting and usual legal measures no longer apply. He adds that the policy of Magen David Adom, Israel’s EMS unit, to treat a critically-wounded terrorist before a seriously-wounded Jewish victim is yet another reason to kill the terrorist since he may be the cause of the innocent Jew not getting the care he needs, and possibly dying. 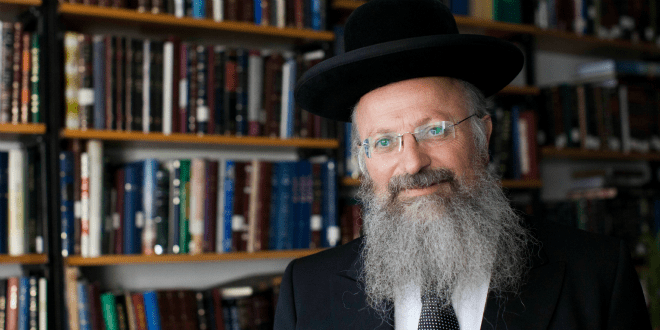 Rabbi Dov Lior, Chief Rabbi of Kiryat Arba, ruled that it is permissible to kill a downed terrorist, even after the attack. He reasons that Israel is now in a state of war and Jewish law therefore views the situation differently than in peacetime.